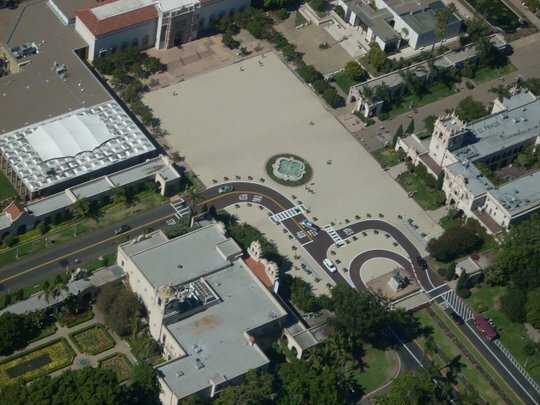 UTSanDiego.com: "Balboa Park's Plaza de Panama has a new surface -- and no cars -- in a pedestrian-only experiment completed this week. A city photographer captured this aerial view from a police helicopter. 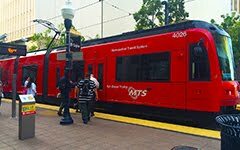 — - City of San Diego"